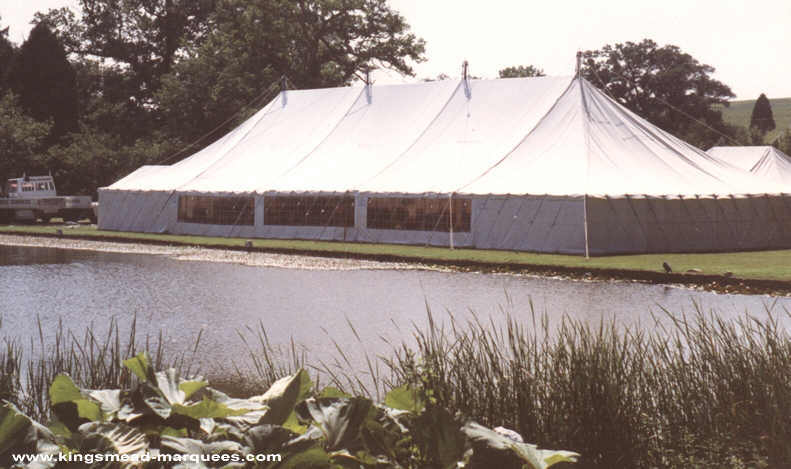 Although times move on there is always something special about hiring a traditional pole marquee, at the correct venue the roof shape curves and natural materials are so in-keeping with a countryside setting. 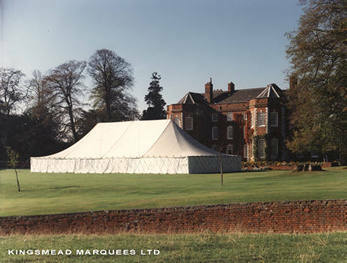 Our workshops still make these marquees to Kingsmead's original designs,and are available up to 40' (12.2M) wide in any length. 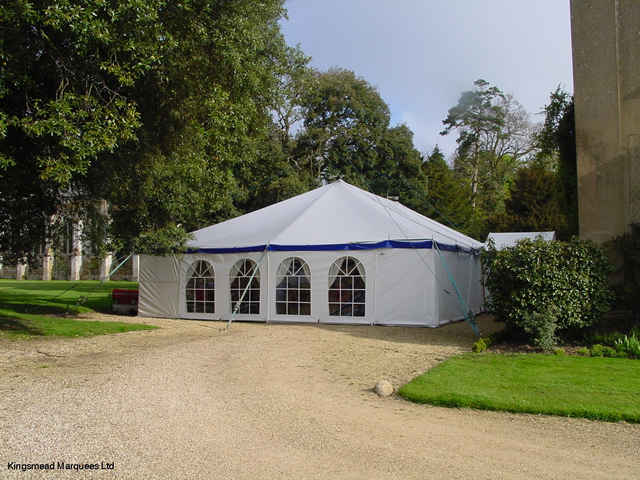 The full range of accessories can be utilised including internal linings both ruched & pleated, flooring, windows, awnings, dance floors,etc. 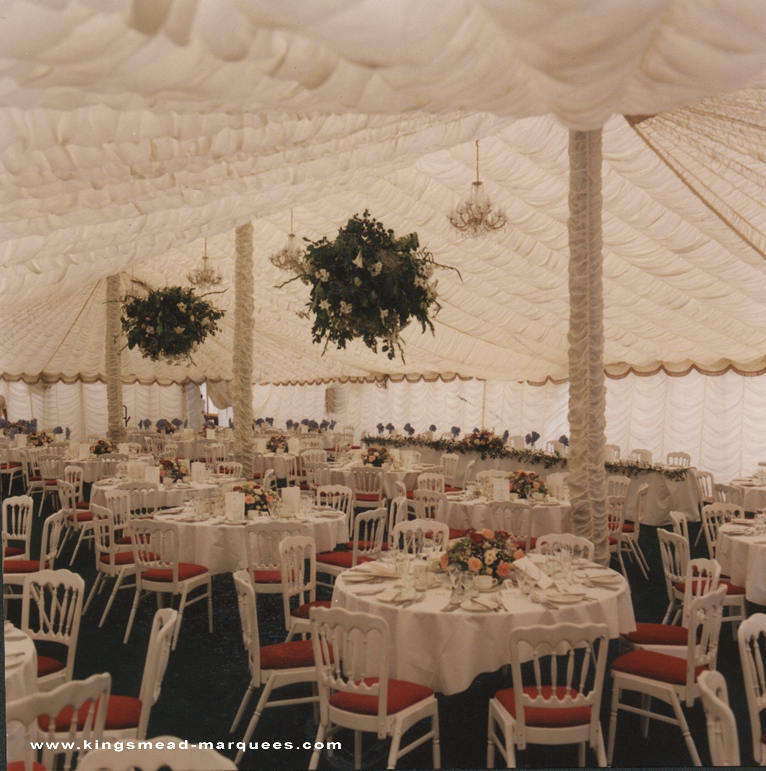 As popular as ever for wedding receptions, these classic marquees will add a timeless style to events large or small, from simple to spectacular.